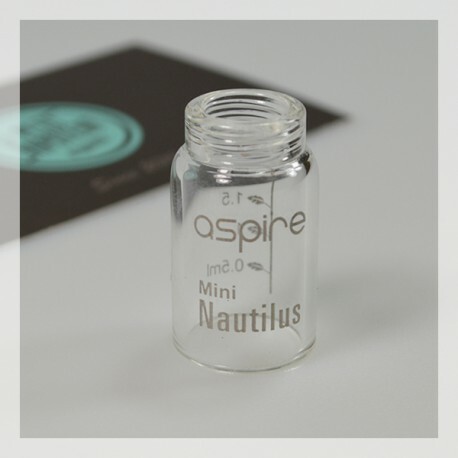 A 2 ml replacement tank for your ASPIRE Nautilus Mini clearomizer. 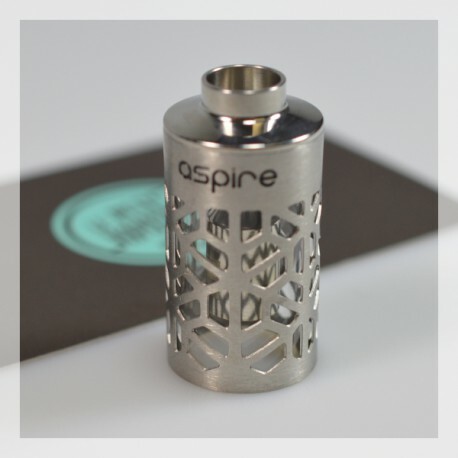 Available in Pyrex or in Pyrex-SS version. A 2 ml replacement tank in pyrex or metal for your ASPIRE Nautilus Mini clearomizer. 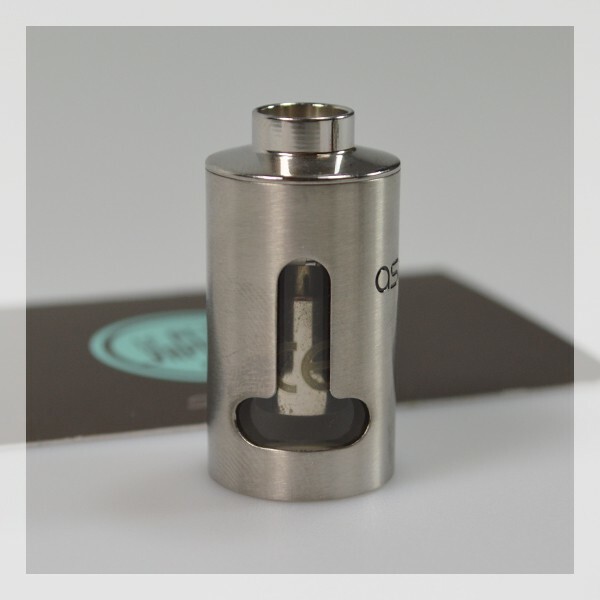 Pyrex offers good preservation of e-liquid and does not retain any aromas after washing. 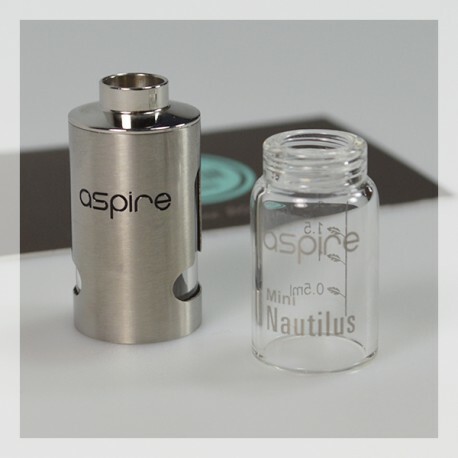 The Pyrex-SS tank mounted on your Mini-Nautilus adapts perfectly to the Aspire CF VV + battery 1000 mA. Très bien, plus solide que le pyrex d'origine. 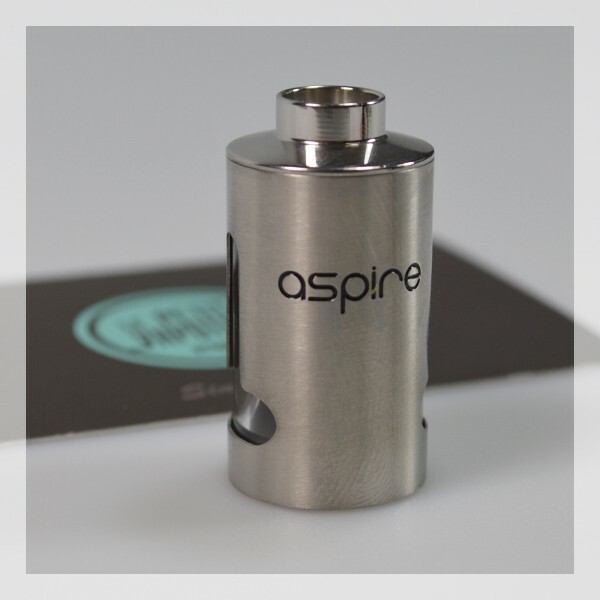 Plus simple aussi, la partie haute ne se dévisse plus. Il lui va à merveille.